Reviews of proposed and existing buildings enable property owners to correct deficiencies before they become claims. 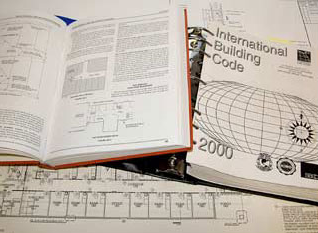 Knowledge of building codes, development ordinances, zoning ordinances, state and federal standards, and other regulation is vital to the proper design and maintenance of property. Code Compliance reviews demand an understanding not just of current codes, but of the applicable codes at the time of original construction and at each subsequent modification. Only then can the overall state of compliance be determined. Chelsea provides that knowledge through experienced, up to date, review services so that owners might address concerns quickly and efficiently.